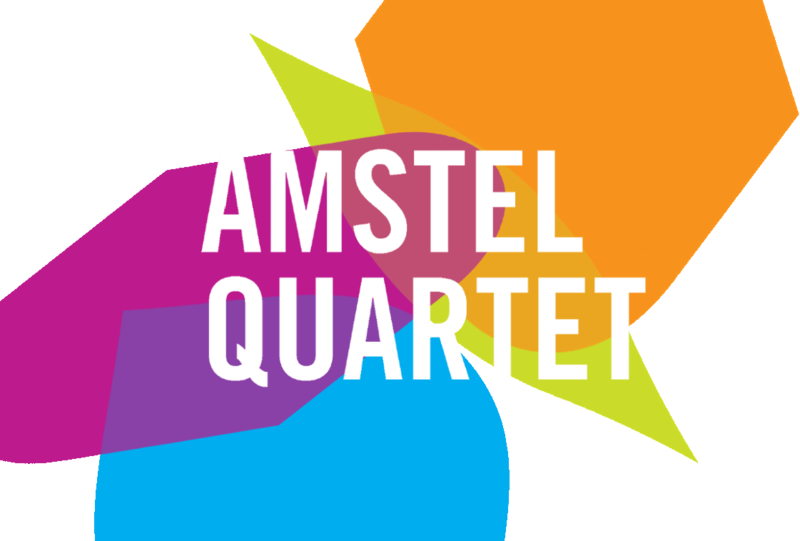 This page presents programmes the Amstel Quartet developed in past years. The quartet not only dived into the masterpieces (19th century symphonies, Wagner’s Ring) but also into the refined chamber music repertoire (saxophone quartets by Keuris and Glazunov, adaptations of Ravel, Franck, Barber). Old masters such as Bach and Sweelinck combine beautifully with recent masterpieces by Pärt, Torke and Tan Dun. There will be many premieres as well, by both Dutch and foreign composers. Allow us to surprise you! 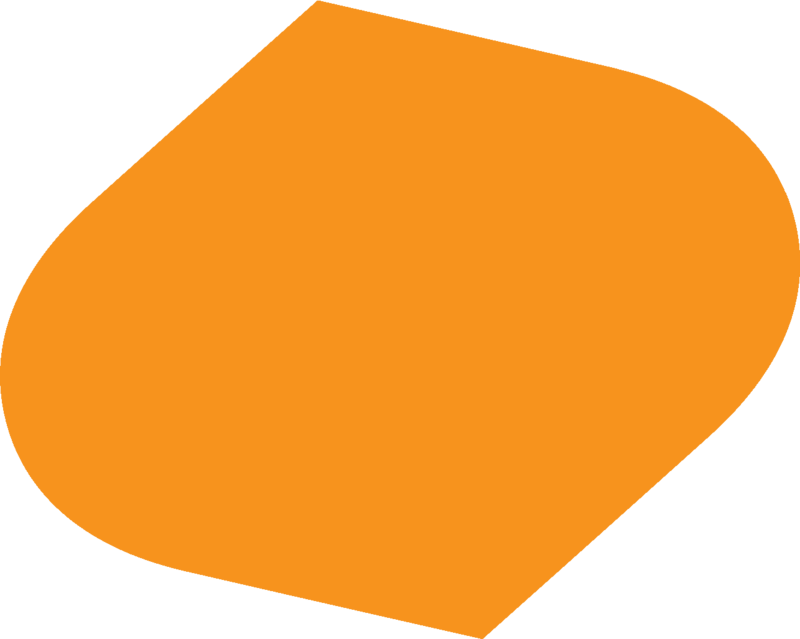 Below you will find diffferent categories that each consist of a number of programmes of varying lengths (for instance, with or without an intermission). The quartet plays a large part of the repertoire by heart, which makes it all the more easy to customise the programmes. Regard the quartet’s repertoire list as a box of candy from which you can pick and mix the sweets which take your fancy. The members of the quartet will explain the works that they play during the concert. Click on a title to see more information about individual programmes. What Jules Verne achieved in 80 days, the Amstel Quartet can realise in 80 minutes: in a head spinning concert we take a trip around the world. 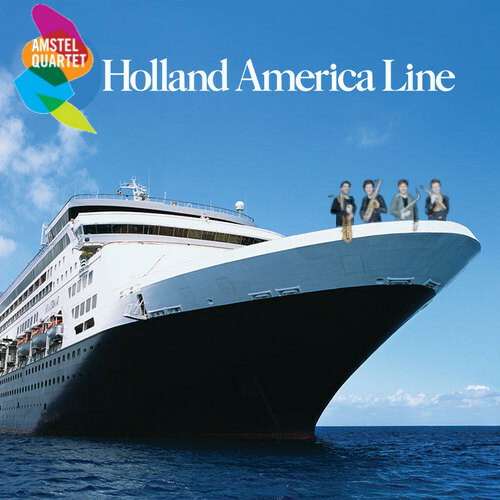 We begin in the Netherlands, in Amsterdam’s red light district, to be more exact. From there the quartet guides you past highlights around the globe: from futuristic Shanghai, via the Ethiopian capital Addis Abeba to a caravan crossing the Arabian desert. And all that in 80 minutes, you don’t even have to leave your chair. Music by Mozart, Ravel, van Onna, Rivier, Abou-Khalil, Bach, Gopalnath, Torke, Dun. Dim Sum: “small individual portions of food, usually served in a small steamer basket or on a small plate”. 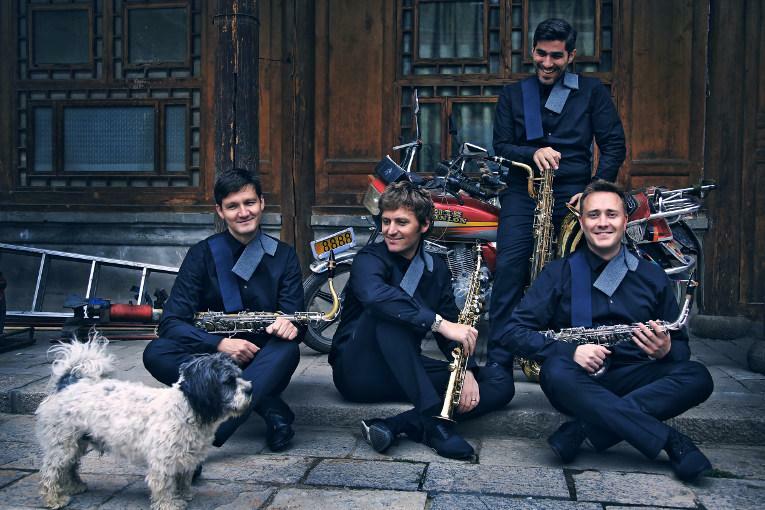 In the autumn of 2010 the Amstel Quartet toured China with this programme, presenting an extremely varied and eclectic mix, which was highly successful among Chinese audiences. Peter van Onna’s Shanghai by Night has recently been added to the Amstel Quartet’s repertoire and - along with Tan Dun’s music - adds the unmistakable Chinese touch. for a shorter version, remove either Rivier or Gopalnath from the programme.For a longer version, if required, add Barber (10’) to the second part of the programme. Of course everyone knows the music of Arvo Pärt and Peteris Vasks. But did you know that Estonia, Latvia and Lithuania are brimming with musical talent? Experience the most harmonious music ever at the hands of the Amstel Quartet. This foursome may rightly proclaim themselves specialists in Baltic music. Since the release of their 2005 CD Baltica, they have deepened and broadened their knowledge and experience of this music. And their repertoire has continued to grow. Join us on an exploration of these mysterious sounds. Two pieces by the Belgian composer Wim Henderickx. Wellbeing for your karma and chakra's. 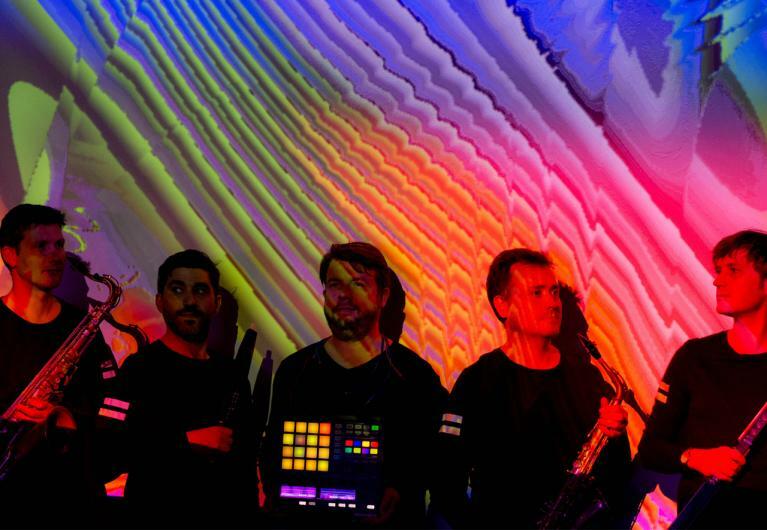 The Amstel Quartet and Jorrit Tamminga (live electronics) will perform the impressive The Seven Chakras. Each of the parts finds its inspiration outside of music. Suggestive elements aim to put the listener into a meditative, contemplative mood. Together with Jorrit Tamminga, Wim Henderickx wrote an electronic composition entitled Shri Yantra. Wim Henderickx based the musical structure of this work on the Buddhist Shri Yantra, an abstract geometrical figure, which forms the guide for mediation and development of the conscious mind. The combination of these pieces offer the audience a complete experience. Integrating lighting effects adds ambiance to the performance. This can also be presented in the way of musical theatre. Music by Wilson, Ranjan Biswas, van Geel, Gopalnath, Maessen, von Tilzer, Fondse. The two worlds of the virtuoso tabla player Niti Ranjan Biswas and the Amstel Quartet first came together in the production of LAAD LOS by theatre company the Dogtroep. The combination of the two very different cultures had an addictive effect: the five musicians decided to prolong the collaboration. Sylvia Maessen - Todi, where did you go? A journey around the world. Not in eighty days, but on one night. Following in the footsteps of Phileas Fogg, the Amstel Quartet presents with Globetrotters a vast repertoire of compositions from all corners of the earth. It sees the Arabic World through the eyes of Rabih Abou Khalil, it visits the nocturnal Shanghai of Peter van Onna and experiences the American Broadway Suite of Jean Matitia. After Amstel-Coconut Blue – specifically written for the quartet by Pascal Schumacher – the quartet will return to Great-Britain with the highly ornamented Irish folk music of Ian Wilson. Precisely on time, listeners are able to leave the concert hall: the journey around the world is completed. Music by Wagner, Weber, van Beethoven, Liszt, Chabrier, Debussy. 2013 will see the 200th anniversary of Richard Wagner’s birth. The Amstel Quartet honours Richard Wagner by putting together a special chamber music concert with many new adaptations of pieces which either influenced Wagner greatly or are a result of his revolutionary composition style. There are also a few parodies on work by Wagner. When Adolphe Sax produced a performance of Tannhauser in Paris in 1861, he used saxhorns instead of hunting horns. Wagner was furious when he found out, particularly because he had not noticed. Despite Adolphe Sax’ troubled relationship with Wagner, their encounter was important for the development of both men. Already back in 1853 Wagner had visited Adolphe Sax’ workshop in Paris. Wagner was extremely taken with Sax' saxhorns. Eventually this instrument would inspire Wagner to invent the famous Wagner tuba. As a newcomer the saxophone may well be the most versatile instrument in the world. It feels right at home in any environment; whispering in chamber music or ripping the notes on the big stage. What would have happened if the great classical composers had had saxophones at their disposal, the Amstel Quartet wondered. The answer is found in Symphonic Saxophone: Beethoven, Wagner Franck and Tchaikovsky meet the Amstel Quartet. In classical arrangements made specifically for this concert the quartet demonstrates how four saxophones can sound like a virtuoso and sonorous symphony orchestra without being surpassed by the original line-up. The Americans Barber and Glass are the perfect torchbearers of this symphonic tradition. Music by Sweelinck, Buxtehude, Bach. Organ music by old masters played on the saxophone, sounds as if it was written specifically for the saxophone. In the Fantasias by Jan Pieterszoon Sweelinck, the Netherlands’ greatest composer of all time, you can clearly follow the complex polyphonic lines. Even the undisputedly greatest composer ever, Johann Sebastian Bach, had an example whom he looked up to: Dietrich Buxtehude. The Amstel Quartet plays music by these composers with the utmost respect and an eye for the authentic way of performing. Music by Sweelinck, Andriessen, Ketting, Breuker. The Dutch Masters are renowned all around the world. Rembrandt, Vermeer and Hals gave the Dutch seventh century its golden edge, whilst Mondriaan and Van Gogh would bring the art of painting to a whole new level. Yet, one may also laud the Netherlands for its twentieth century composers: Louis Andriessen, Otto Ketting and Willem Breuker reached the state of world fame as well and left an indisputable mark on the Dutch music scene. The Amstel Quartet tries to unite the old and new masters by connecting the modern works with the compositions of seventeenth century organist Jan Pietszoon Sweelinck. The Dutch Golden Age comes to life through the music of today. multimedia: video projection of Dutch Masters like Rembrandt, Vermeer and Hals by the visual artist Hendrik Walther. Tears of both joy and melancholy, find their voice in music throughout the ages. Solace and beauty have been intertwined since time immemorial. The still sounds of the old composers such as Jacob Obrecht, Thomas Tallis and Dietrich Buxtehude find a contemporary continuation in the comforting music by Peteris Vasks and Arvo Pärt. At the same time Dutch composers Renske Vrolijk and Jacob TV let the musical tears of their poetic work wistfully pour out of the quartet’s saxophone bells. Music by Glazunov, Liszt, Ravel, Barber, Franck. Nestle yourself in the soft velvet armchairs provided for you by the Amstel Quartet with their sultry saxophones. The Russian romanticism of Alexander Glazunov, the world famous Pavane by Ravel, Samuel Barber’s tear jerking Adagio and more music to dream away with. In agreement the space can be adjusted: Comfortable couches, cushions, standard lamps, etc. In Sax, Stars and Stripes you will hear the very first classical American saxophone quartet by Florio from 1901 and the 20th century continuation of that, such as an adaptation of the moving Adagio by Barber, original music by Creston and the Dutchman JacobTV (aka Jacob Ter Veldhuis) - who composed his own vision of the American music and culture - and the new saxophone quartet by Michael Torke, which he wrote especially for the Amstel Quartet. Of course there is Riley and Glass’ minimal music as well. And Coltrane and Parker’s jazz will, naturally, always ring through in the American classical saxophone music. In short, an overview of American music in the 20th century, with the saxophone quartet as your guide. Music by Ravel, Sweelinck, Mozart, Lago, Bach, Brahms, Nyman, Barber, Dun and Rivier. The Amstel Quartet’s successful CD Amstel Tracks is to be followed by Amstel Tracks II in 2012. The concept for both CD’s is straightforward: the repertoire about which the audience always asks, whether we have already recorded it. All the pieces in this programme have been written or arranged for or by the Amstel Quartet. Music by Glazounov, Rivier, Ravel, Bozza and Simons. Paris has always been an important city for the saxophone and its development. Even though the Belgian Adolphe Sax invented the instrument in the Ardennes (Dinant), he soon moved to Paris, where there was a lively music scene, the ideal podium for the greatest musical invention of the past centuries. Paris was also the home of pioneer Marcel Mule, a famous saxophone soloist and a member of the saxophone quartet Le Quatuor de Saxophones de la Garde Républicaine. From the late twenties onwards he transformed the relatively young instrument from a novelty into a mature instrument with original repertoire and a host of dedicated players. 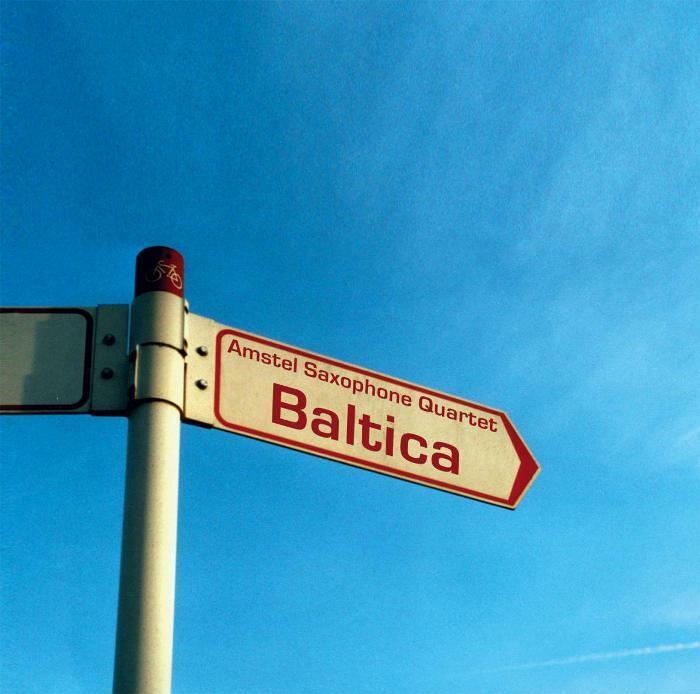 This programme comprises work by composers who decided to write for saxophone, influenced by the inspiring Parisian ambiance, which has been of such great importance to the saxophone. Music by Cabinilles, Beethoven, Scott, Perotinus, Mozart e.a. Exactly 40 years ago Kraftwerk released Der Mensch-Maschine. The legendary album announced the birth of a new genre of electronic music, the consequences of which are still felt today. Not only are countless artists still inspired by the synth pop the German foursome produced - Kraftwerk, in turn, listened closely to classical electronic pioneers such as Karlheinz Stockhausen and Pierre Henry. In this tribute the Amstel Quartet combines Kraftwerk tracks from The Man-Machine with new compositions by German composer Christina Biegai. Turntablist Kypski improvises on the Krautrock-sounds and Hendrik Walther designed video art for this super human performance. We are the robots. Music by Glass, Fiumara, Kypski. With video projections by Hendrik Walther. Philip Glass is one of the most influential and major composers of our time. 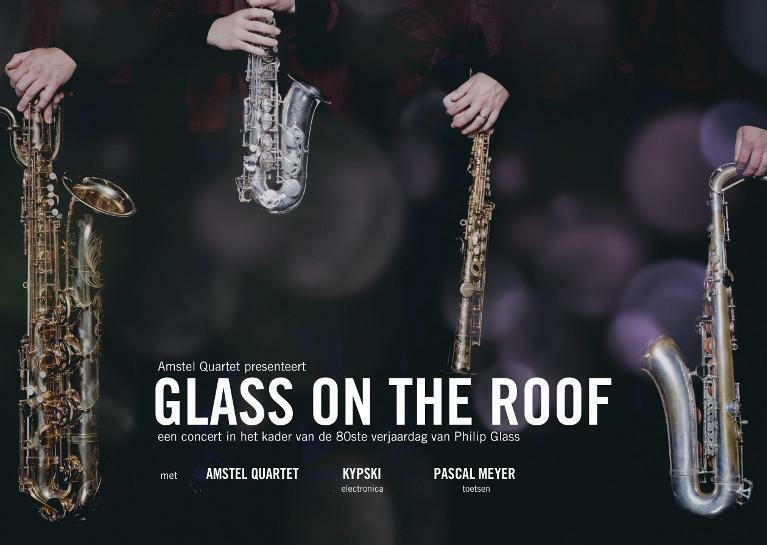 During this concert the Amstel Quartet will play Glass’ best work, combined with the work of composer and Glass enthusiast Anthony Fiumara. Electronic composer Kypski brings the various pieces together, creating an evening-long remix. A semi-staged concert in the style of Philip Glass’ former loft-happenings, in which genres and art mediums seamlessly flowed into one another. The Amstel Quartet will play their choice from his rich oeuvre, from young minimalism through to the more recent cinematic pieces. 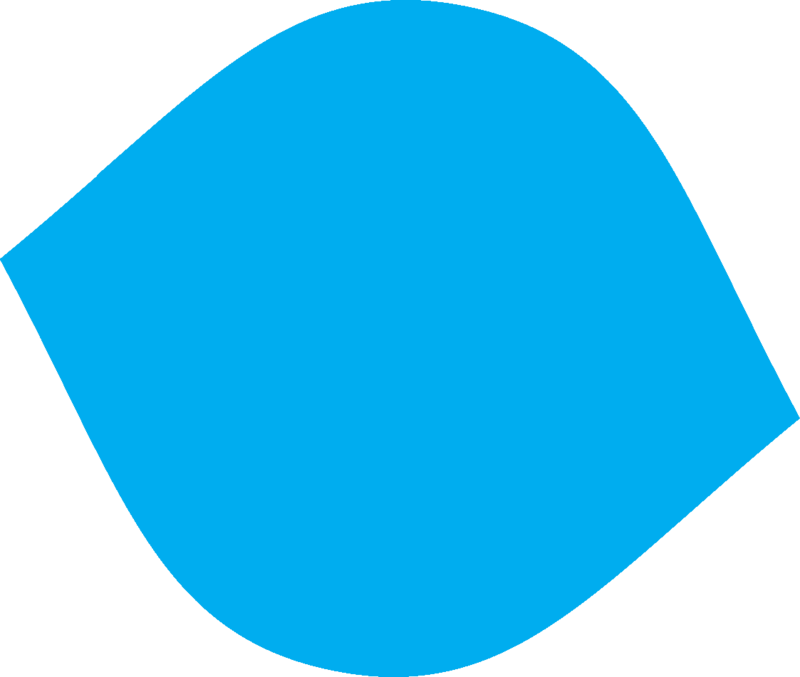 Hendrik Walther created the minimalist video images in a Glassian vein. Music by Cage, Manneke, Sweelinck, Marturet, Wilson. As the audience enters, saxophone sounds fill the hall and the members of the Amstel Quartet are spread out around the space. The seats are set up in a non-traditional way, the audience needs to let go a traditional idea of attending a concert. Who is playing? Where are the musicians? Which seat should I choose? Ghosts is not just about music. Music, space, time and reorientation are all ingredients which make Ghosts into an experience. All composers played in Ghosts, in one way or another, tried to break with a tradition in classical music. Pioneer John Cage did this by integrating chance into his compositions, Eduardo Marturet combines a traditional sound with modern composing techniques, Ian Wilson composed from a theatrical point of view and Sweelinck was a pioneer in his own time. The Amstel Quartet composed a programme around Ghosts, by the Amstel Quartet’s house composer, Ian Wilson, with the same themes. Moreover, the works in this program are all, in many ways, innovative and revolutionary. Music by Giovanni Gabrieli, Cesar Franck, Max Reger, Gerard Beljon, Jan Pieterzoon Sweelinck, Joep Franssens, Tõnu Kõrvits, Andries van Rossem. The four pipes of the saxophone quartet serve as an extra register to the organ, or the organ is the colourful accompaniment to the quartet; each work offering a new perspective and a new listening experience. The tones of the wind instruments, which both the organ and the saxophone are, turn out to be a perfect match for a varied programme. The internationally renowned organist Pieter van Dijk and the Amstel Quartet became friends through their love of Jan Pieterzoon Sweelinck’s music. 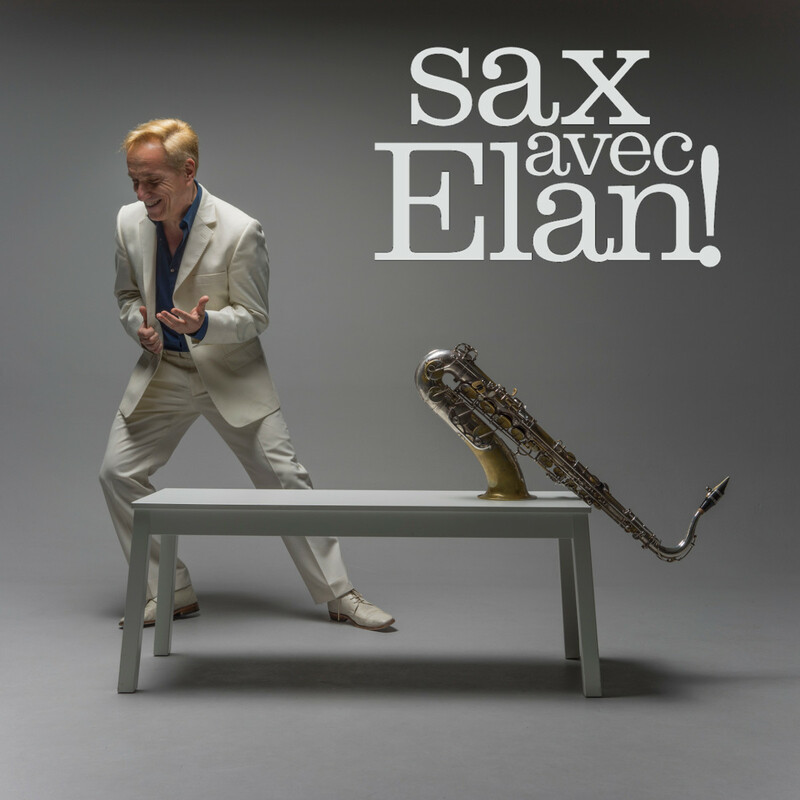 By commissioning compositions together they have built up a varied repertoire for this unusual combination, in which the saxophones merge into the sound of the organ one moment and then do battle with the sheer bombastic force of the organ the next moment. Forcing wind through the pipes, that is what it is all about. Music by Sweelinck, Segall, Ketting, Keuris, Dijkstra, Van Onna. Is there such a thing as a typical Dutch music style? If there is, it could be described, according to certain musicologists, as radically to the point, direct, with a no-nonsense quality. Characteristics that can also be found in the mentality of its people, which again is deeply rooted in the country’s history and culture. 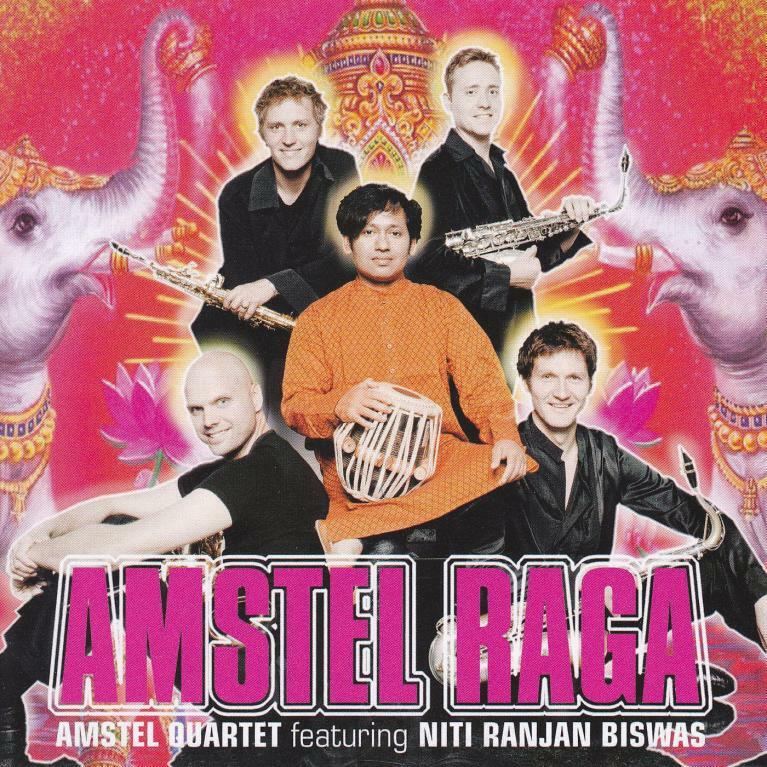 The Amstel Quartet is definitely a prime ambassador of Dutch music. In this entirely Dutch program you will hear hauntingly beautiful compositions by the Old Master Sweelinck, along with dramatic music by Tristan Keuris and brand new commissions dedicated to the quartet. Wonder at the freshest notes written for the Amstel Quartet’s four saxophonists, complemented with milestones from the rich, contemporary music history. For anyone who is interested in modern day composers: what do the new compositions by, for instance, Peter van Onna, Jorrit Dijkstra, Sander Germanus, Jane O'Leary or Albert van Veenendaal sound like? Highbrow, lowbrow, art with a capital or a lowercase A; as in the visual arts the differences between the genres are increasingly fading in music too. Aphex Twin’s intelligent dance music and Kraftwerk’s proto-elektro achieved classical status, for example, while composers such as Joep Franssens and Michael Torke appear to be taking their work onto the dance floor. 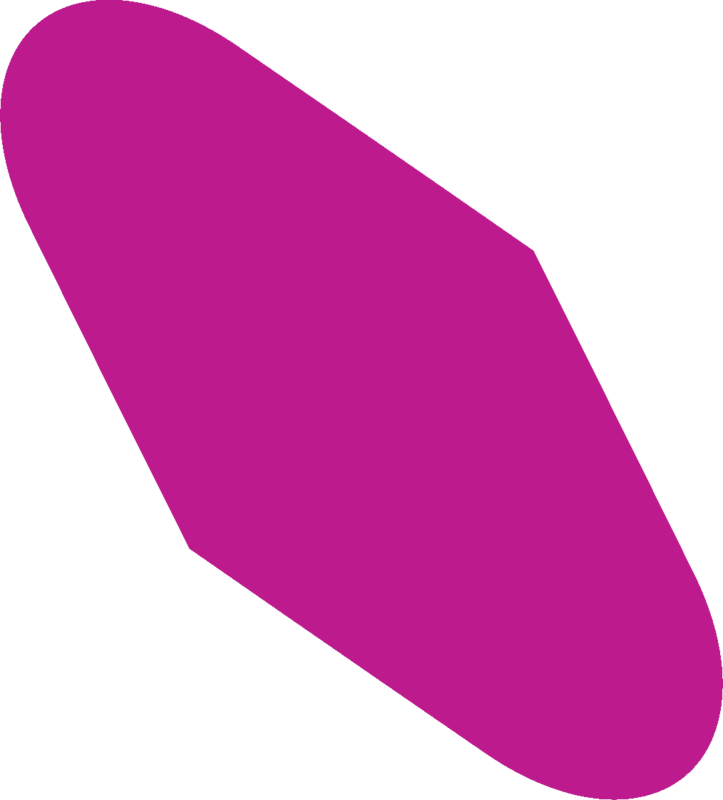 And icons Brian Eno and David Bowie always did move about in that no-man’s land between the lower and the elevated art. 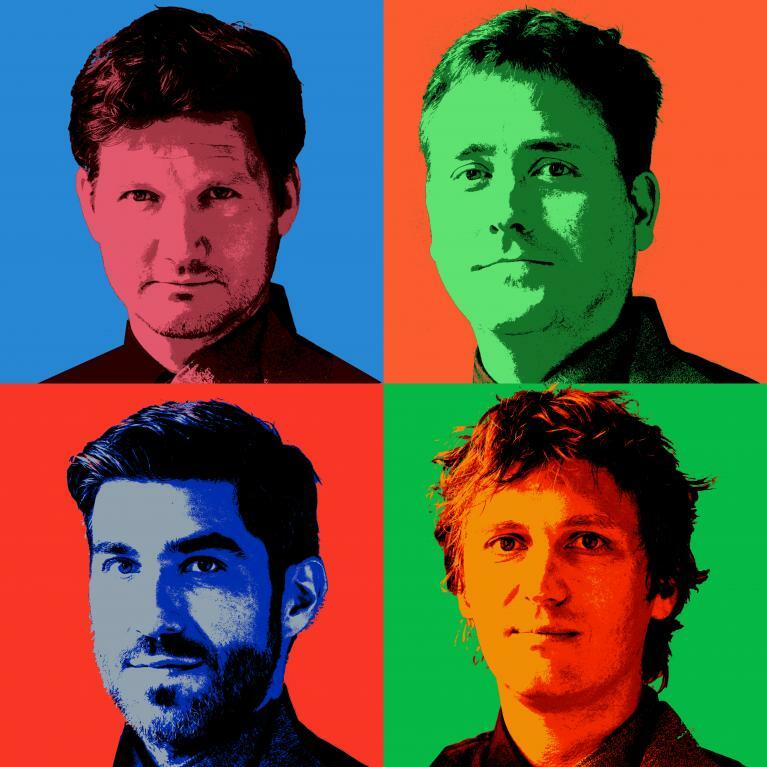 The saxophone is the perfect guide between these two worlds – in the Pop Art programme the Amstel Quartet brings Andy Warhol’s pop dream just that little bit closer: everyone will get their fifteen minutes of fame! Music by Bach, Berio, Wilson, Von Weber. They have joined musical forces and have composed a programme specifically for this collaboration, in which the kindred reed instruments enhance each other, both in colour and in intensity. For this unique collaboration house composer to the Amstel Quartet, Ian Wilson, rewrote his intimate “her charms revisited” which is inspired upon an Irish song. Music by Byrd, Purcell, Nyman. Unparalleled melancholy and humor are combined in this program bursting with English musical gems. Soprano Klaartje van Veldhoven, accompanied by the Amstel Quartet, guides you through the beautiful repertoire of songs and instrumental Fantazias by Henry Purcell and consort songs by William Byrd. The spirited sounds of composer Michael Nyman bring this beautiful English program together. 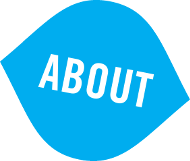 On the concert stages Klaartje is actively involved in original, transboundary projects. Classical music always lies at the heart, but the young vocalist is not afraid of collaborating with jazz and improvising musicians and does this with great enthusiasm and success. a concert with a lot of preaching. A meditation with no interruptions. The hushed music of John Cage flows into the rugged sounds of Georg Friedrich Haas and the comforting lines of Arvo Pärt. Get comfortable and submerge yourself in the oasis of peace — away from the daily rat race. The sound of the Amstel Quartet surrounds you with Hugues Dufourt’s ethereal harmonic music, composed especially for the quartet. Feel your life energy slowly start to flow again to the swinging tones of minimal-shaman Terry Riley. With the audience lying on mats on the floor, or nestled in beanbags, the music is experienced in a whole new way. To add to the ambiance this concert comes with a complete lighting plan (depending on the suitability of the venue). It is hard to think of another country that would push twentieth century music to such considerable heights as the United States of America. In American Dream, the Amstel Quartet submerges itself in the compositions and all-time greats of these times. The “folk” music in Aaron Copland’s Our Town and Simple Gifts are intermixed with the illustrious Adagio, op. 11 of Samuel Barber, whilst the polished, direct music of Paul Creston is heard between the two. Moreover, Eastern influences in the avant-garde works of John Cage, Steve Reich and Terry Riley are displayed to express the power of American music most strikingly. When worldviews clash and cultures interweave, music flourishes as no other: that is, perhaps, the true American dream.